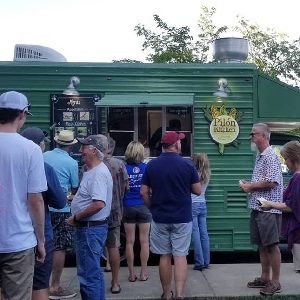 Join Papapietro Perry Winery and enjoy great food from Pilón Kitchen Venezuelan food truck paired with their great Pinot Noirs. Share a bottle of wine, and enjoy the fabulous view from their patio. Prices for wine and food vary.